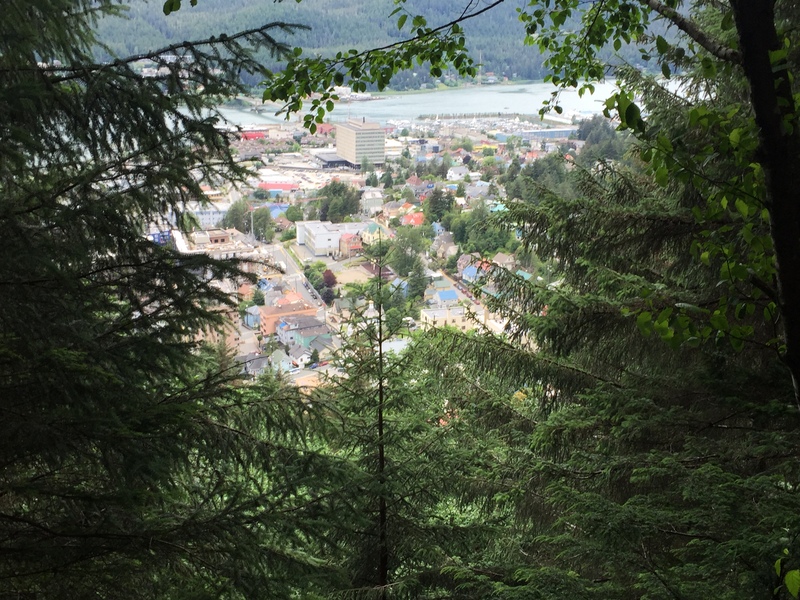 Our first port in Alaska was Juneau, the state capital. From the ship we could see the steep incline of Mt Roberts and the tram gliding up and down the mountain. 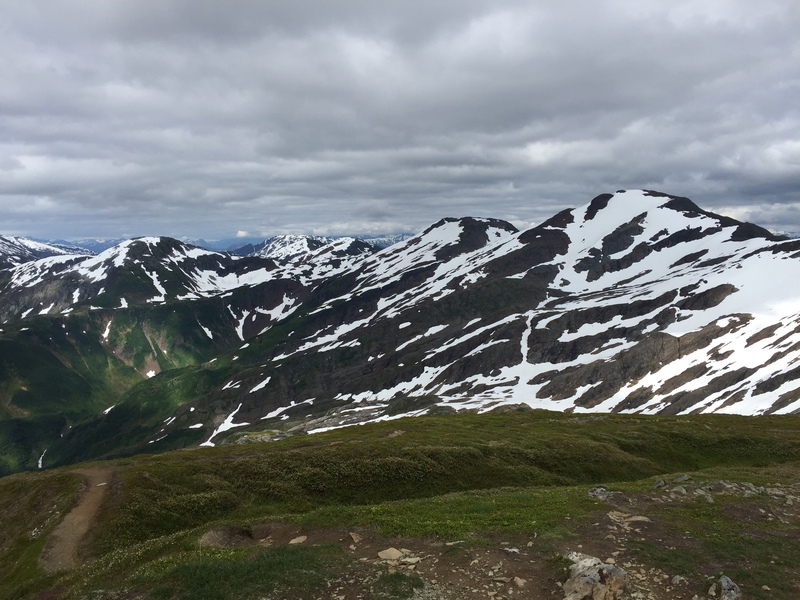 We walked through town to the trailhead and hiked 2 miles through lush rainforest and sub-alpine meadow. 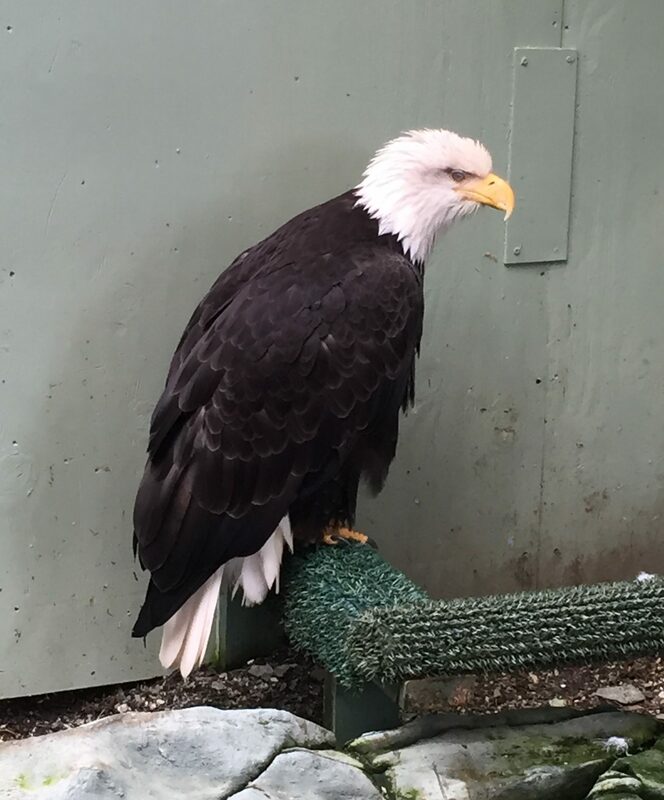 At 1800ft there is a gift shop, cafe, and Lady Baltimore – a bald eagle with injuries that prevent her from being released into the wild. The tram ride down the mountain delivered me straight back to the pier. Transportation: MS Westerdam. Town was walking distance from where the ship docked.